here are some of the pictures I thought to share with you. Although the first ones were taken earlier than the one with coat, the combination is matching and it's absolutely connected to my basic idea of ultimate red lip with leopard print. 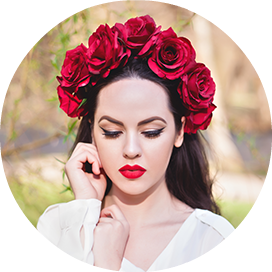 Although every season's trends change and I do not follow them, I find red lips the one that last forever in the beauty world. Definitely not outdated if you wear it with some leather and stilettos. Matching red lips to my clothes or making contrast with it, is something I do most of the time. Red lip is my statement for sure. The first pictures are taken inside, and the last one is taken today, while it was raining. I do not have more pictures, as my friend took them in a rush. We had to run to the nearest cafe and save ourselves from the rain.